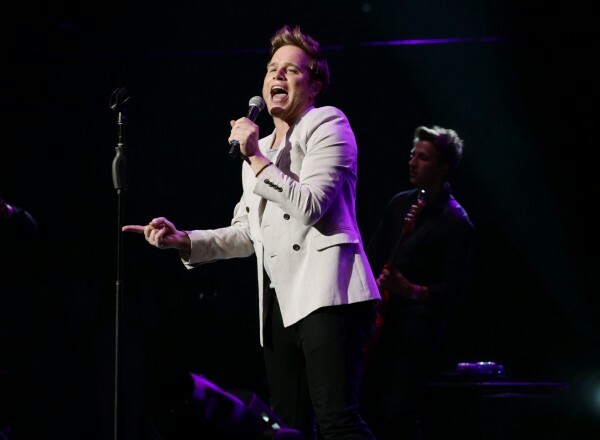 Olly Murs has opened up about the feud with his brother and said that he would boycott Twitter if he could – because it is used as a tool by bullies. The Wrapped Up singer, 30, said that he feared the impact that social media was having on teenagers. He told Radio Times magazine he was ‘scared’ for his young cousins and his nephew ‘growing up’. “At school I knew there was a kid in the class who didn’t like me, but I didn’t know if there was 100 kids who didn’t like me. But what happens now is you go on Twitter and you can see everyone who hates you,” he said. 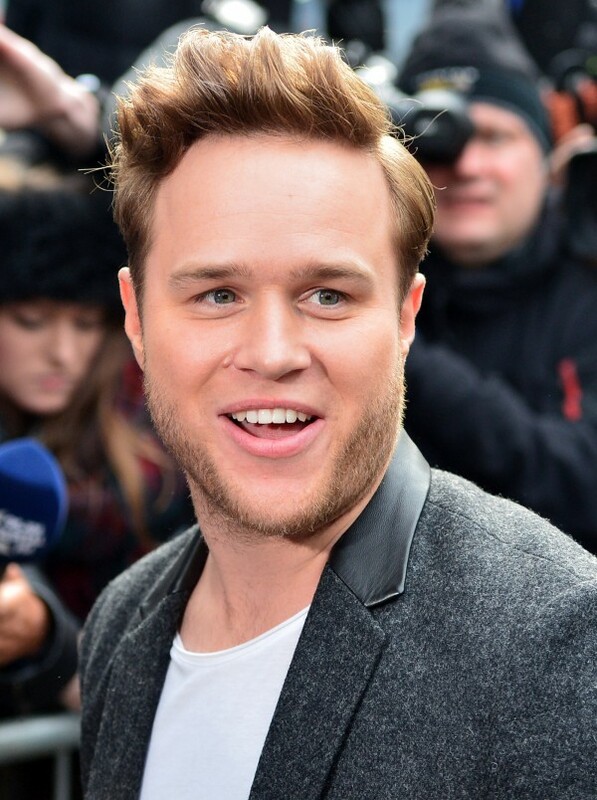 Olly also spoke out about the row with his twin brother – the pair have not seen each other since the singer decided to miss his sibling’s wedding to attend rehearsals for the 2009 X Factor semi-final. He added: “His wedding was his excuse for not having me in his life any more. He got into a relationship with his now wife, and I don’t think she ever liked us as a family. “For 25 years of my life, I always came first in his life and he always came first in mine. I loved my brother to bits. Anything he needed or he wanted I’d do for him. He said that his brother has not spoken to his parents either. “His reaction was to block us all out of his life. He’s living a new life with his new family. He doesn’t want anything to do with us. He doesn’t want to know us,” he said.